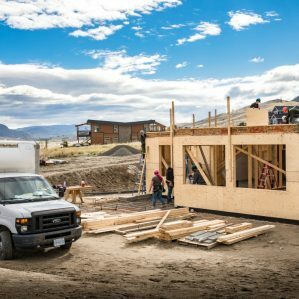 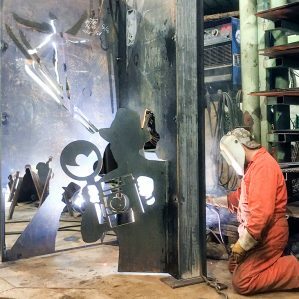 After taking a welding course through TRU, a pair of Parks Canada employees are finding new ways to design educational displays. 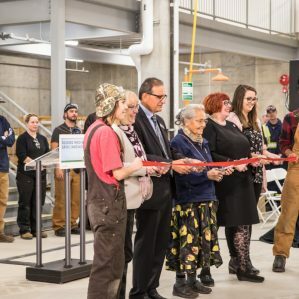 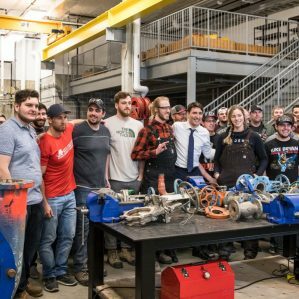 TRU’s new Industrial Training and Technology Centre was officially opened with a ribbon-cutting ceremony on September 26th. 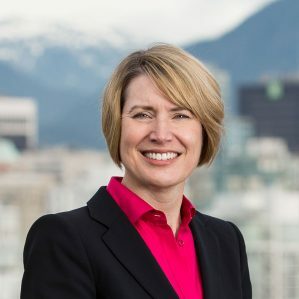 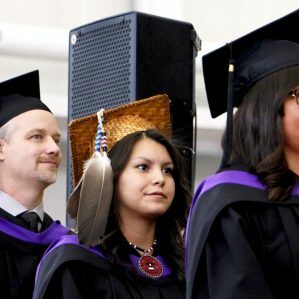 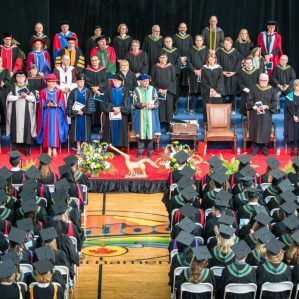 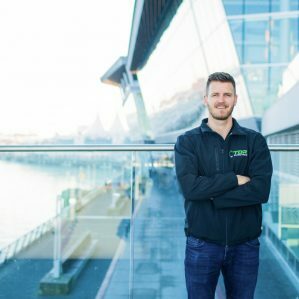 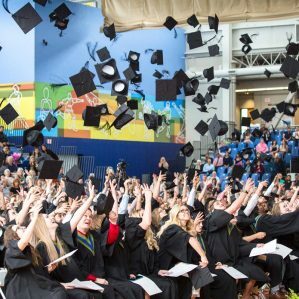 More than 1,200 grads have applied to attend one of the six ceremonies over three days, June 6-8, at the Tournament Capital Centre.